Tutorial: Advanced Document Systems & Supply, Inc. Plastic comb binding is the most popular of the mechanical bindings. The pages to be bound are punched with 19 rectangular holes on an 11" edge. The	comb "fingers" are then opened, pages are slid onto the fingers, and the combs	are allowed to close. Combs are normally sold in 11" lengths, but may be	trimmed to fit smaller books. 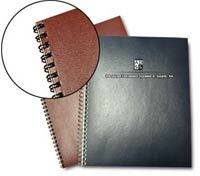 Technical information on comb binding machines	and supplies	is available on the product pages. Plastic coil is a relatively new binding system, but is rapidly growing in	popularity. The coil is more durable than any other binding - great for books which must be	sent through the mail. 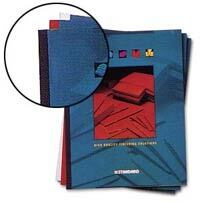 Easily trimmed - great for binding odd sized books. 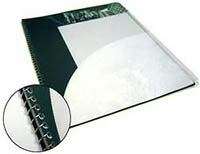 Pages are punched with round holes, with either 4 or 5 holes to the inch. Coil	is then inserted into the first hole and spun through the book. Insertion is	normally by use of an electric motor driven inserter, but may be done by hand	for single books. Once inserted, coil is crimped manually by coil crimper	pliers or automatically by an electric crimper. Technical information on coil binding machines	and supplies	is available on the product pages. 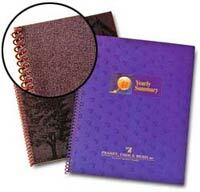 Metal spiral coil is similar to production blank notebooks found in stationery	stores. 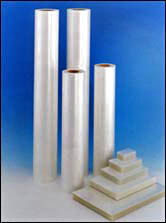 Paper punching and wire insertion is similar to plastic coil. Wire is preferred wherever appearance is paramount. Paper is punched with the appropriate hole pattern. A wire comb is then	inserted through the holes and crimped closed with a wire closer. 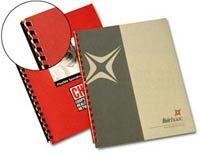 Technical information on wire binding machines	and supplies	is available on the product pages. 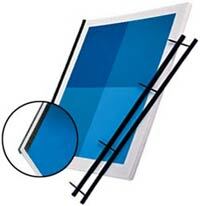 Proclick is a new binding system using the 3:1 hole pattern commonly used for	double loop wire. Paper can be punched by any 3:1 wire machine or universal punch. Technical information on proclick spines	and punches	is available on the product pages. 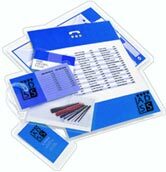 Technical information on tape	and thermal	binding machines and tape	and thermal	supplies is available on the product pages. 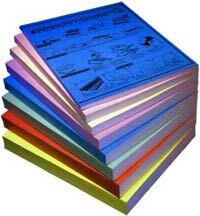 Moderate cost of materials; relatively high cost binding machines. Technical information on VeloBind	machines and supplies	is available on the product pages. Technical information on saddle staplers	and bookletmakers	is available on the product pages. 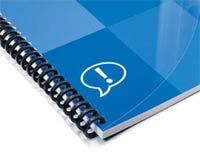 Technical information on perfect binding	machines is available on the product pages.